Wallpaper, who doesn’t want a pretty wallpaper in smartphone. Checking out of android wallpaper is easy bust set up one that most like takes much more time. 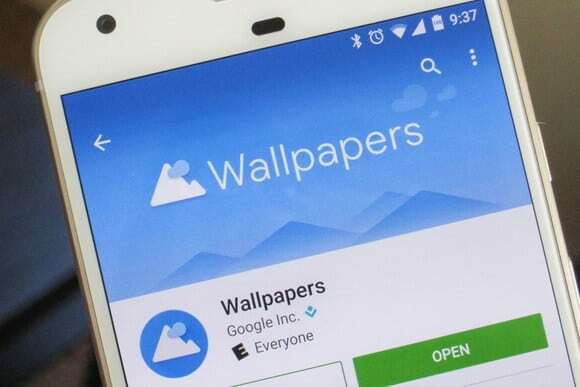 Here are the top 10 best wallpaper apps easily available in Play Store to get, that can makes your phone looks pretty. Google’s Wallpapers app doesn’t win any awards by default of them being Google. It’s on this list because it’s a no-frills wallpapers app for Android with some beautiful options. Google has many options across different categories, including landscapes, city scapes, and even seascapes. And there’s a nice selection of free live wallpapers for those wanting something more dynamic. So here we ended up with our list of top 10 best wallpaper apps for android device. You can now make your device even more beautiful with this wallpaper. Hope you will like it. If you have any suggestions let me know in comment box.